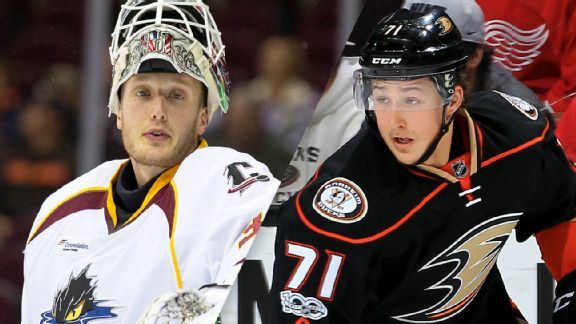 Columbus gets another option in net, and pays a wildly low price to do so. Buffalo converted a surplus of first-rounders into a rising, 24-year-old blueliner that can help in the short and long term. 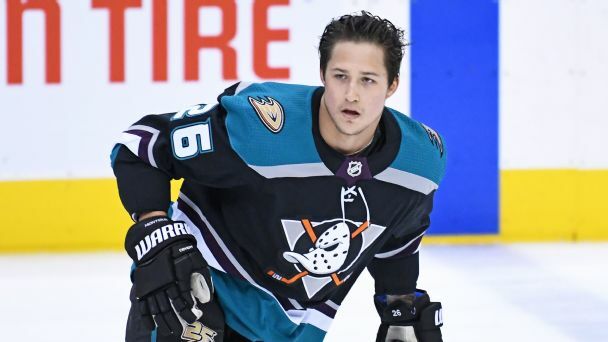 The Sabres are acquiring defenseman Brandon Montour from the Ducks for a first-round draft pick and a prospect. 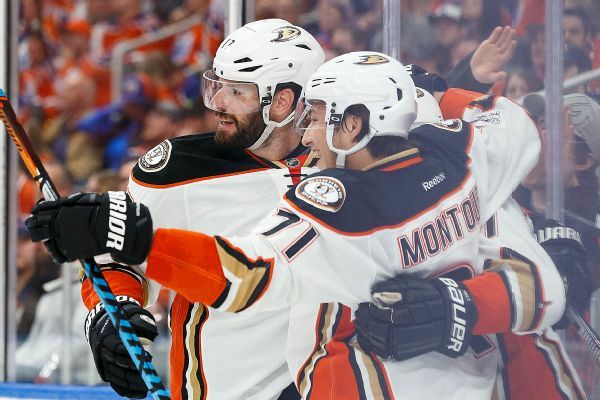 The Anaheim Ducks and defenseman Brandon Montour have agreed on a new two-year, $6.775 million contract through the 2019-20 season. 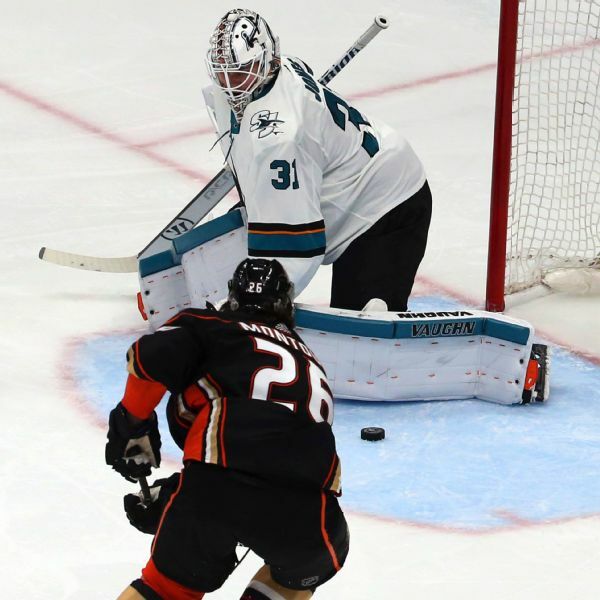 Since the 2005 lockout, few teams have been as steadily successful as the Ducks and Predators. 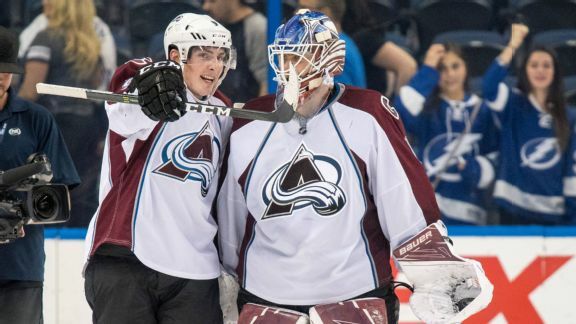 Their rosters are replete with homegrown talent, and even trade acquisitions like P.K. 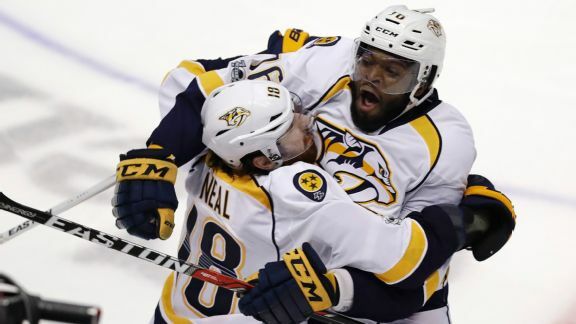 Subban and James Neal were obtained in exchange for cultivated prospects. 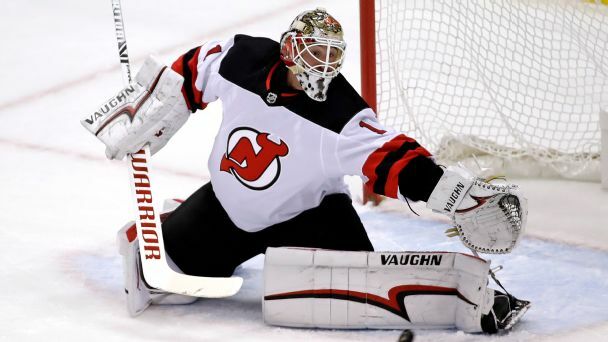 The trade deadline has come and gone, but the real fireworks are set to go off after the season. This summer is shaping up to be a chaotic game of musical chairs. 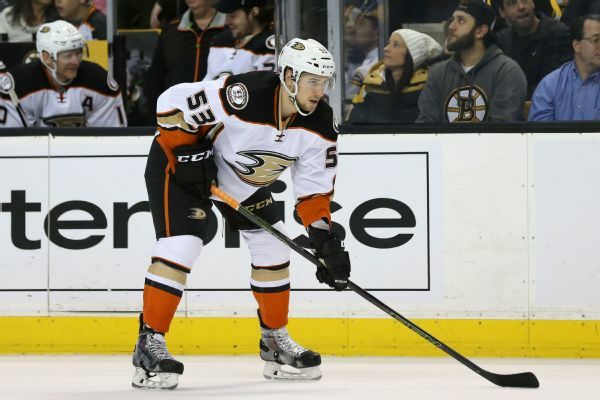 The Anaheim Ducks have recalled defenseman Brandon Montour from their AHL affiliate in San Diego.